God gives everyone an invitation to join the song of the universe! Keith and Sharon Lancaster are committed to equipping churches around the world with the tools necessary for vibrant a cappella singing. As long-time "musicianaries" of the Park Plaza Church in Tulsa, they've been invited to all 50 states, and now their workshop calendar is busier than ever. When they are not on the road for Praise & Harmony Workshops, you'll find them with their home church and current base, the Cullman Church of Christ in Cullman, Alabama. In addition to workshops for congregations, the annual Worship Leaders Institute provides comprehensive, graduate-level training for worship leaders. Churches around the world have attested to the powerful and energetic transformation that can happen when a church hosts a workshop and sends their worship leader to the Institute. Ask us about churches that have benefited from this comprehensive approach. Keith and Sharon also host "Singing at Sea" cruise vacations. 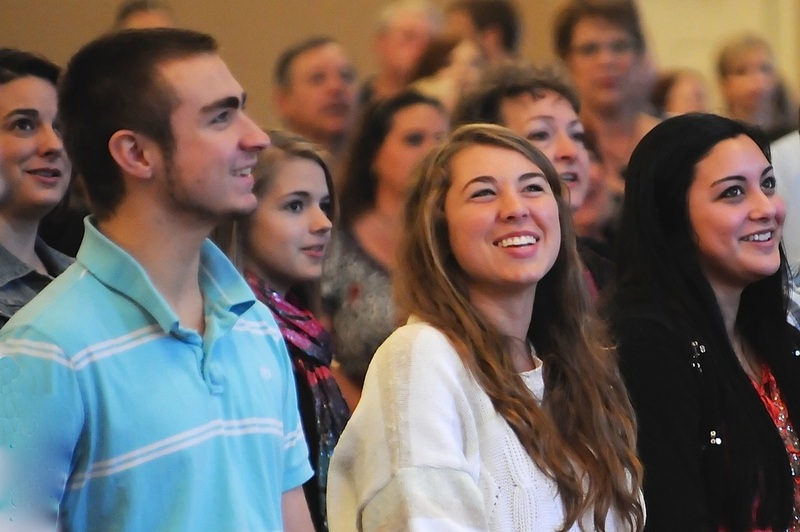 These special events provide Christians an opportunity to enjoy stellar congregational singing along with concerts by singing groups like Acappella, Durant and special guests. Find out more here. Congregational singing involves community, biblical theology, emotion and full-hearted engagement in worship. We'd love to bring Praise & Harmony to your church! The future of the church is intricately linked to the culture of worship we create today. The calendar year books up quickly, so contact Bill Brunkhardt now to schedule your Praise & Harmony event and invest in that future.